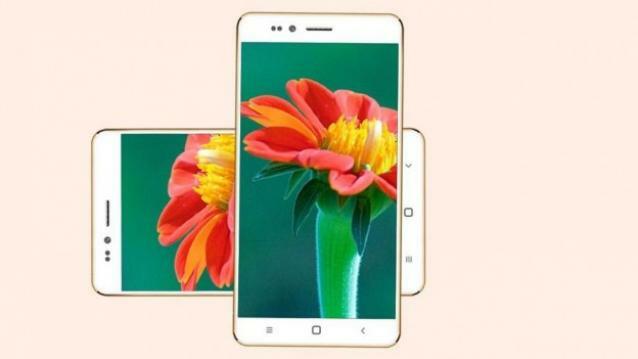 The phone on the specifications front comes quite loaded for the price, and will see a 4-inch qHD (960×540 pixels) display adorns the front of the phone. Under the hood, it will come equipped with a Qualcomm 1.3GHz quad-core processor along with 1GB of RAM. The internal memory on offer is 8GB which can be further expanded up to 32GB using a microSD card. 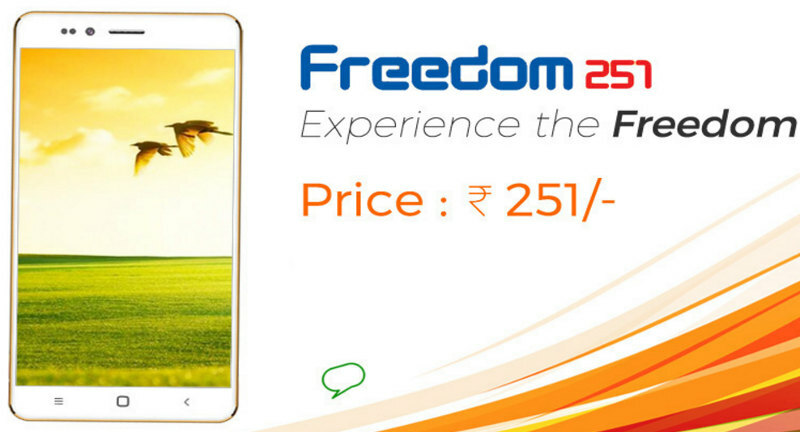 The Freedom 251 comes with a 3.2-megapixel autofocus camera at the back and a VGA camera on the front. Connectivity options include 3G support. It will come running Android 5.1 Lollipop out of the box. In line with the market its targeting, the phone will be preloaded with apps like Women Safety, Swachh Bharat, Fisherman, Farmer, Medical, WhatsApp, Facebook and YouTube among others. Ringing Bells is offering a one year warranty on the Freedom 251, and already has above 650 service centres across the country. It is basically booking amount, company want to take preorder. unixstickers Drybones5 Can’t say i’m surprised. Cheap phones have been around for a while. Add a cheap ARM SOC, viola.